(Weekend Snaps) Chris Brown, Tamar Braxton & Lots More! 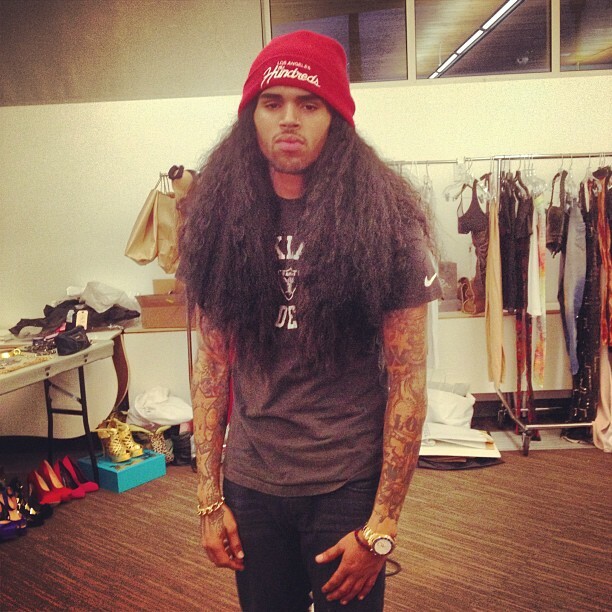 *Chris Brown’s shoulder length wig game is impeccable. Reality star and singer Tamar Braxton poses for Kontrol magazine. Roc Nation’s Bridget Kelly spotted performing at Radio One and Frequency News Magazine’s annual Program Director Party at the Fillmore Silver Spring. 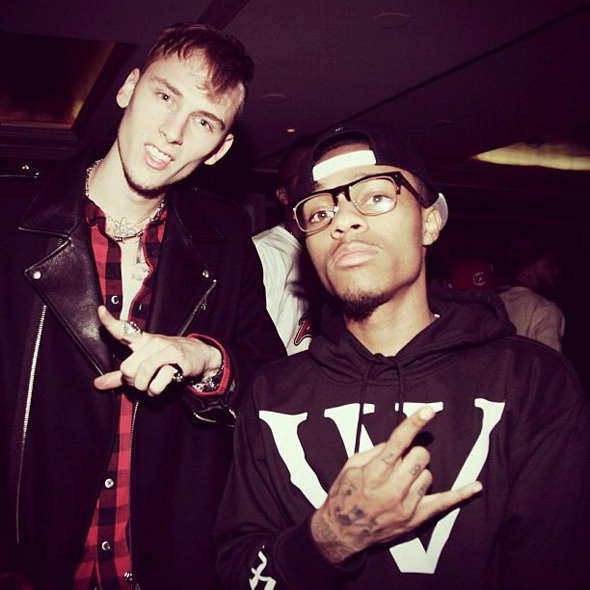 Bow Wow poses with Machine Gun Kelly who is promoting his new album, Lace Up. Previous ArticleIs Googling a Potential Mate a Good Idea?